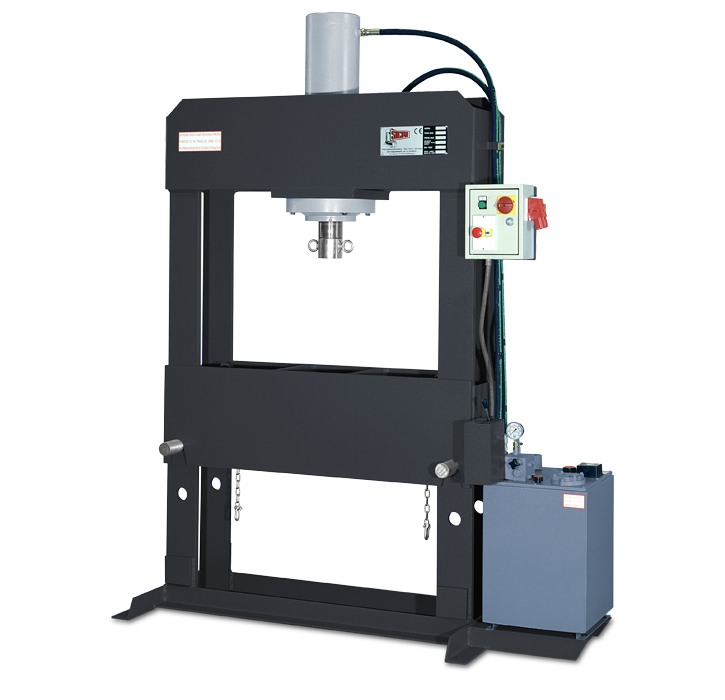 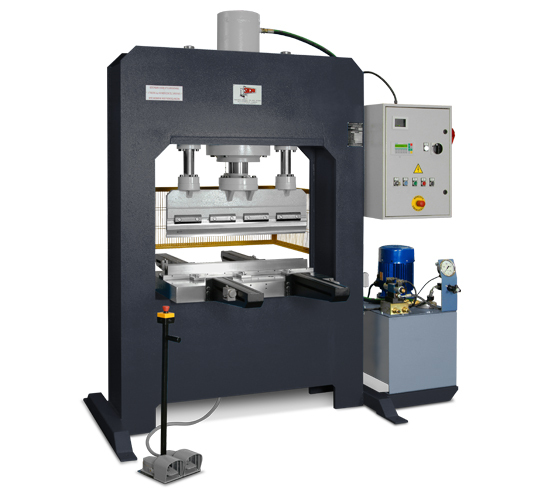 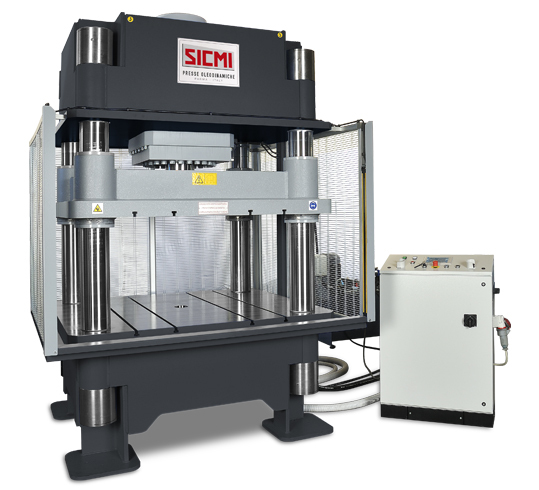 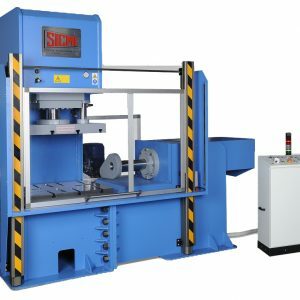 SICMI is specialized in designing, developing and producing of hydraulic presses for sheet metal processing. 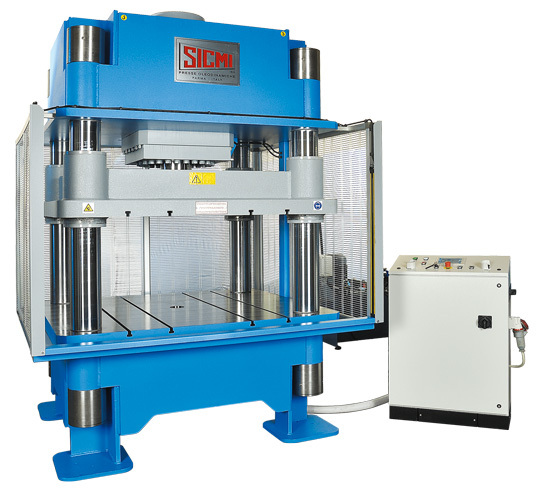 A machinery catalogue containing over 16 models developed over the course of several years using cutting-edge technology. 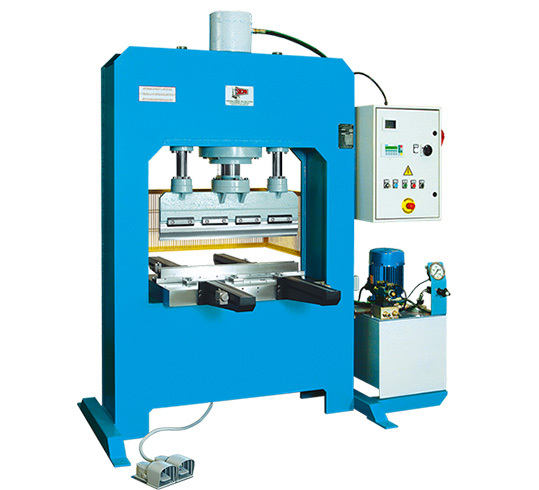 Innovative machines to fully meet all your metal moulding, folding and straightening needs.